Matt Hudac is an experimental painter specializing in landscape and abstract psychedelic art. Currently living in Cleveland, Ohio, his love for painting started after studying oil painting in southern France. 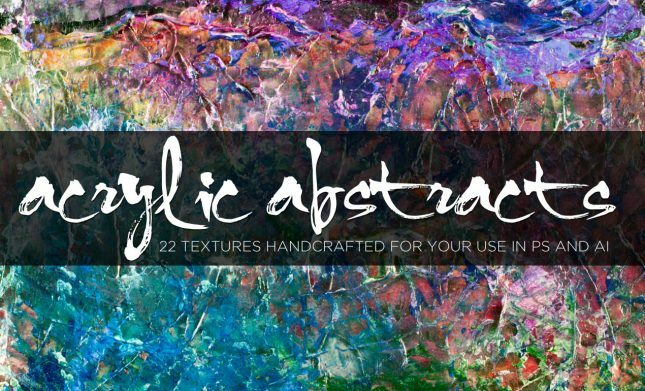 He uses a combination of techniques in each painting including acrylic gels and mediums, acrylic and oil-based paints, paper marbling, and pallet knives to layer and achieve a desired texture. The dimensionality and detail of his paintings are intended to force the viewers to think outside of their normal perception and see something different each time.